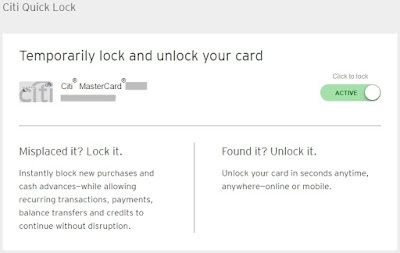 Citi® Quick Lock: A new and very welcome feature for my +Citi MasterCard®. And because it is my habit to test everything, I tested it, and it worked perfectly. 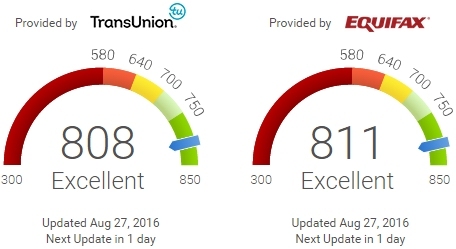 I received a very rapid email from Citi when I locked and unlocked my card. 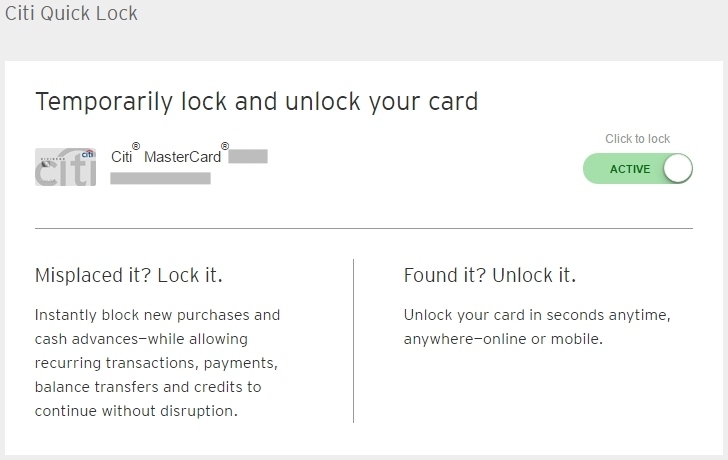 I have a business debit card with Chase®, and it would be great if the powers at Chase added this feature to it. The card is connected with my business checking account so security is of the utmost importance. And ditto for my Bank of America® business credit card.